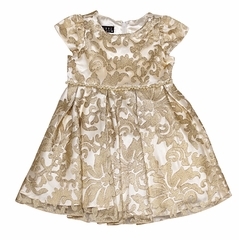 Home > Biscotti Royal Treatment Lace Dress - 9m & 24m Left only! Biscotti Royal Treatment Lace Dress - 9m & 24m Left only! 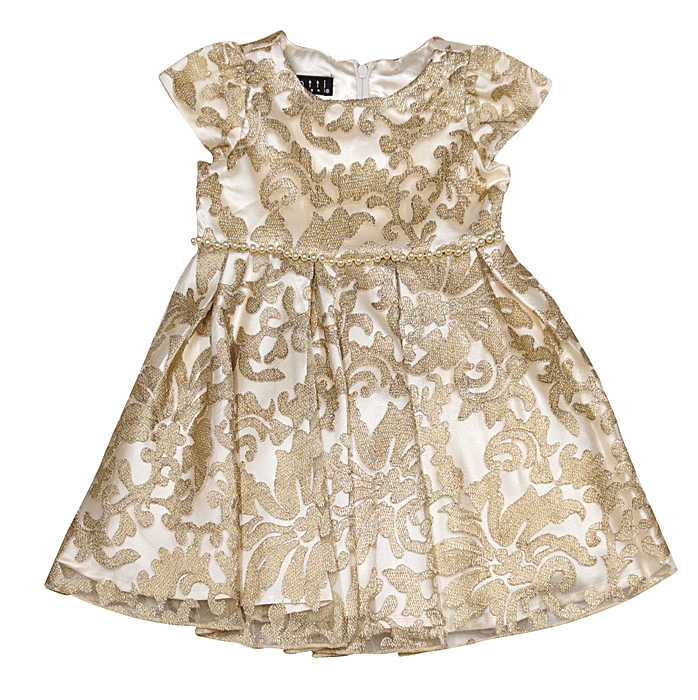 Your little princess will feel like royalty in this shimmery gold Velvet and lace dress with a pearl encrusted waistline. The full skirt is just perfect for twirling.